Sometimes you just need to spruce up the ordinary with a little pizzazz. 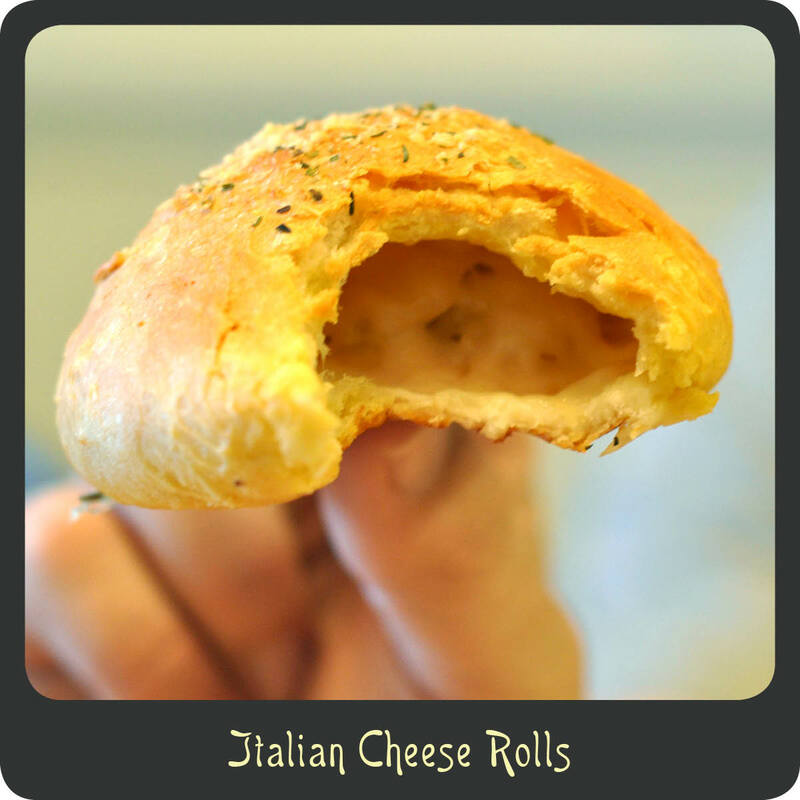 While there is nothing wrong with plain garlic bread or even simple dinner rolls but sometimes it is fun to take those sides dishes to the next level. 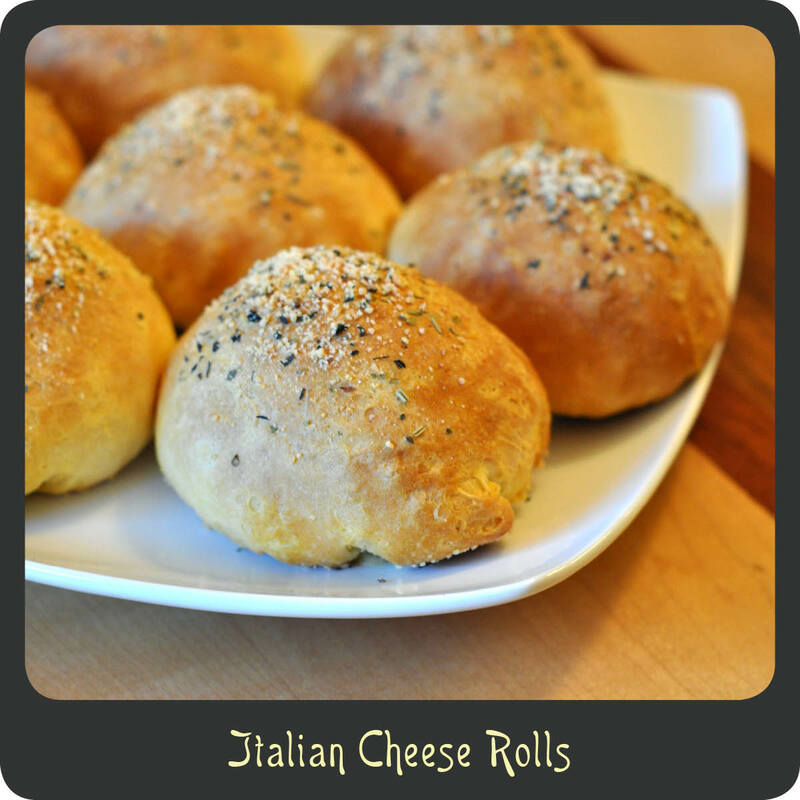 I have seen these cheese filled Pillsbury rolls popping up all over Pinterest and decided to come up with some yummy rolls of my own. I went with an Italian version to go with all the pasta dishes I make, a great substitute for the traditional garlic bread. Open the tube of rolls and flatten each one using the palms of your hands. Position a cheese cube in the center of each flattened roll and wrap the edges of the roll up around the cheese cube making sure they are sealed up tight. Place seam side down on a parchment paper lined baking sheet. Repeat until all the rolls have been assembled. Mix together the melted butter and garlic. Brush each roll with the garlic butter. Sprinkle all the rolls with the Parmesan cheese, Italian seasoning, and a little salt. Bake the rolls for 16–18 minutes or until they are golden on top. Let the rolls cool for about 3 minutes before serving. That cheesy filling can be nuclear.